As a firm, we are a mix of experienced and skilled producers, designers, developers and marketers. 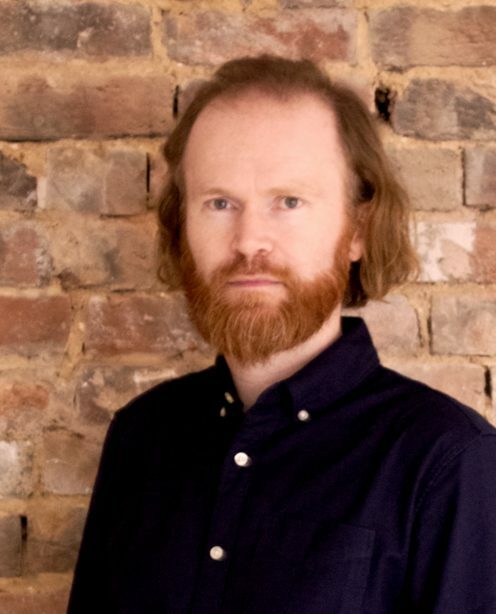 In his time Brian has worked across a range of digital disciplines - design, content production, project and account management, UX and of course making lots of tea. Today, along with Keri and Michael, Brian heads up Un.titled, winning new work, helping develop long-term value - for both clients and Un.titled - and nurturing the right team to deliver our projects. Brian still makes good tea but more importantly tries to ensure that Un.titled doesn't just meet expectations in our projects, but exceeds them. 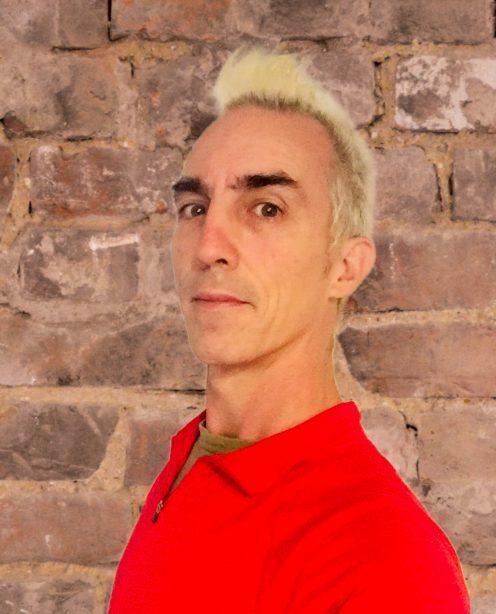 Michael has been writing software, building IT platforms and running teams for twenty years. After a decade building trading platforms for investment banks, he joined Tincan in 2009 and has been working to create great user experiences and efficient, effective client platforms ever since. He’s responsible for the delivery of Untitled’s products and services, and how we work together to deliver them. Keri grew up in a small town in Victoria, Australia and graduated with a Bachelor of Education. A previous life included roaming the world in search of the best dive spots, teaching PE in a secondary school in Chennai, India and London, working with brands like Tooheys, Baileys and Smirnoff Vodka, living on the beach in Mauritius and Seychelles for two years (working! ), running an online fancy dress start-up business, before jointly founding Williams Commerce in 2009. 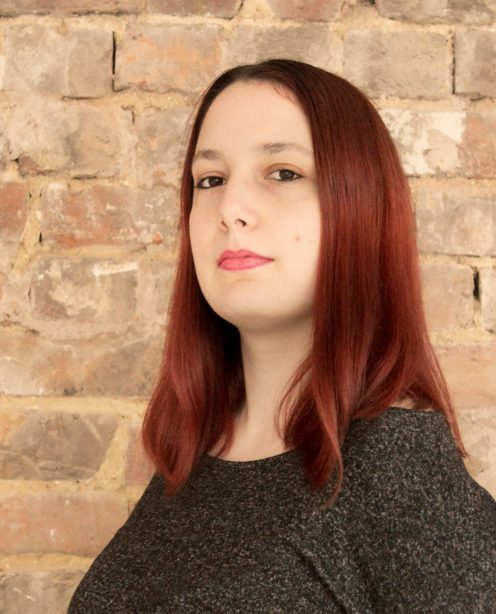 Now Keri’s world revolves around all things digital marketing and creative design. Keri now heads up the marketing efforts for the Un.titled team and makes sure we get the word out about the great work we do. 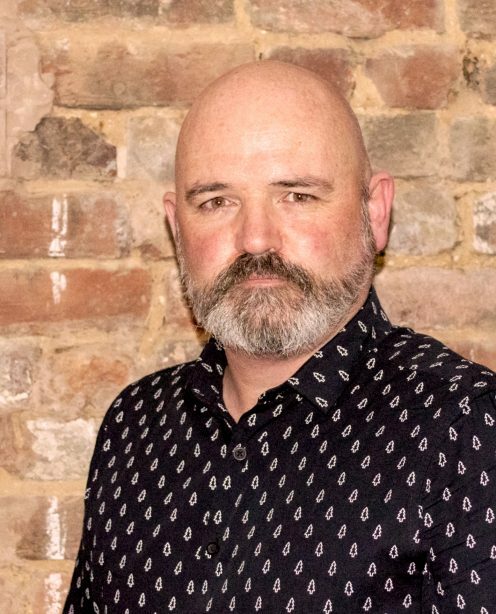 With fifteen years of experience across the arts sector, Nick has found that making things happen while connecting with people is the most rewarding aspect of any job. 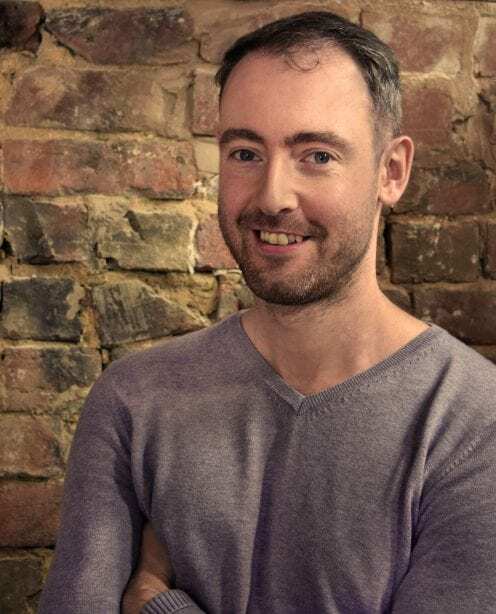 He brings that personal approach to each project along with a detail-orientated, process-driven style that covers a wide range of digital domains – from top-level strategy development to the nitty gritty of UX testing and analysis. If you can’t find him chatting on Slack, Nick is probably off making mix tapes on his salvaged cassette deck or trying to perfect his chicken seasoning recipe. 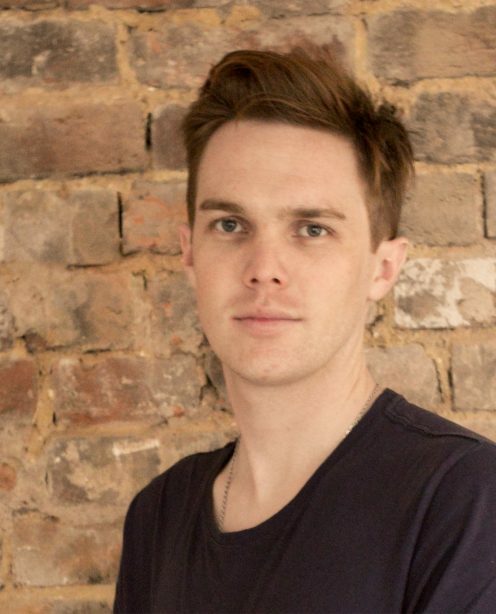 Ben’s role is to put user experience (UX) at the heart of our creative process. Ben enjoys helping solve real-life problems and the opportunity for creativity and innovation that UX design offers. He runs client workshops to define the user experience requirements and helps define the content model. He then works to craft beautiful front-end solutions to clothe the new digital solution. 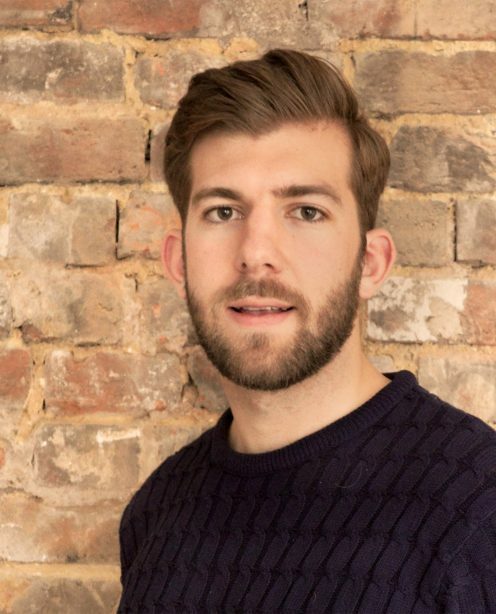 Ben’s home is a boat in London, and he loves spending time in nature within the city and living within a great creative community. He’s also a wannabe bassist and spends plenty of time reading. 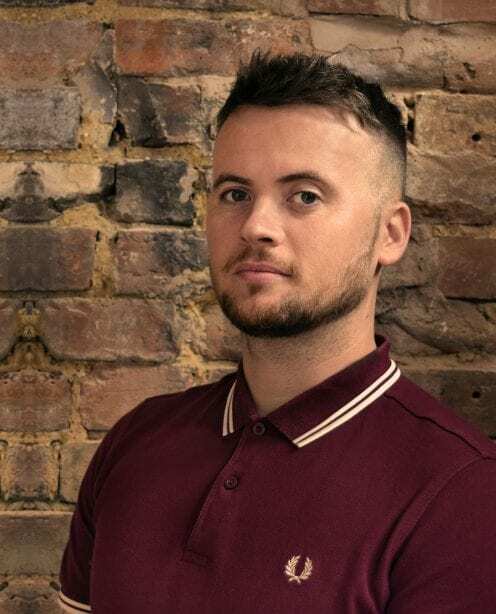 As our lead digital designer, Darren loves nothing more than to create digital products for a variety of clients and has been doing so for the best part of a decade. Understanding the clients’ needs is at the forefront of his mind throughout a project. He looks to be methodical from sketch to concept, organised within processes and empathetic towards others involved. Darren creates sites from the ground up, ensuring all colleagues, clients and users are considered throughout the whole process. He aims to deliver on time and within budget, while always making room for the element of surprise. His ambition pushes Darren to achieve aims and his meticulous nature ensures he never stops striving for perfection. When not creating digital products, Darren’s either walking his dog, trying new food or failing at DIY. Sanjay specialises in everything UX design related, and has a real passion for building great things online. 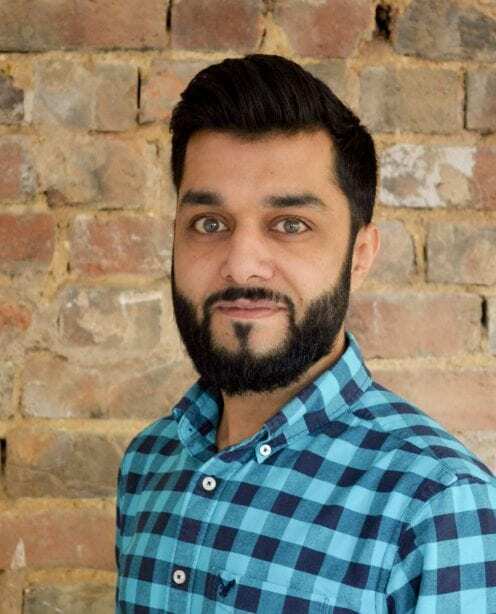 With many years of experience working on major projects across a range of industries, Sanjay has seen the UX industry grow at a rapid rate, and always keeps an eye on the latest trends and news around UX, UI, web and mobile development. 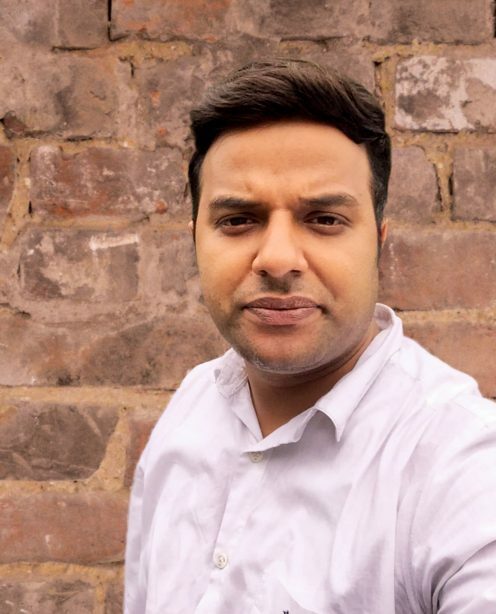 Sanjay is also the co-founder and host of Create Leicester – a local digital design meet-up in Leicester, of which Un.titled is a supporter. Away from work, Sanjay is a big Liverpool FC fan, as well as something of a coffee, cheese, olive and wine aficionado. Andrew is a recent Graphic Design graduate from De Montfort University. He brings his creative style to the digital world, supporting both the design and marketing team, by helping to craft beautifully-designed content. Previously working and studying alongside each other, he has experience in marketing before moving over to digital design. When not at work, Andy can be found supporting his beloved Leicester Tigers or out and about catching the fresh air and a beer on a country walk. Cornwall-based Harry crafts slick front end experiences across a range of technologies and services. He has 15 years experience building and designing websites for a wide variety of clients in different sectors. 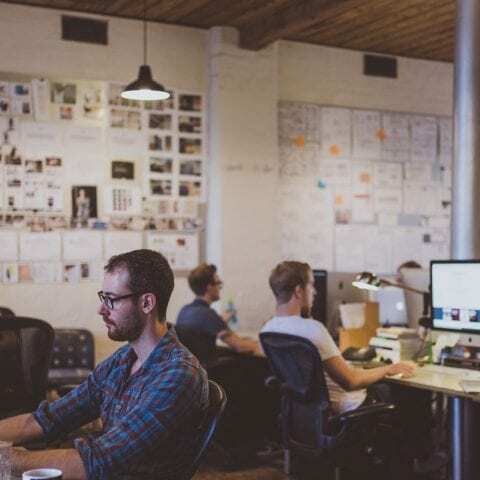 Harry enjoys the fast paced and ever evolving industry that is modern web development. When not swearing at his keyboard, Harry plays guitar in a Limp Bizkit tribute band, competes with Newquay Surf Lifesaving club and is also on call 24/7 with HM Coastguard. Rob's our heavyweight Drupal developer. 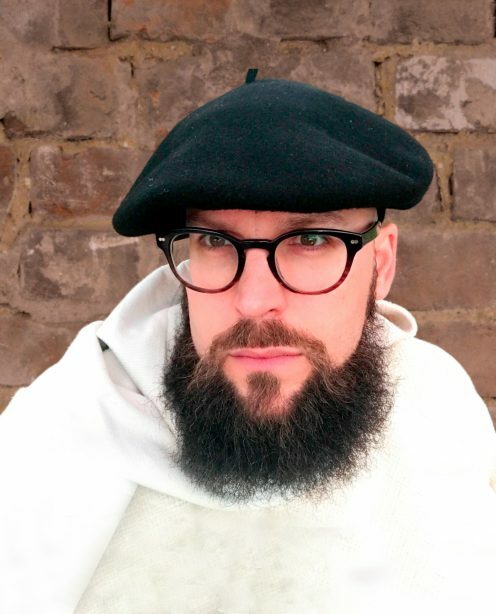 He’s worked on enterprise Drupal projects for more than 10 years, on projects across the globe – from the US to the UK, Spain to Sweden, and Hackney to Hungary. Rob’s also worked on some of the largest Drupal builds in Europe, including Ericsson, ITV, iVillage.co.uk and NBC Universal (SyFy). Rob has worked across every aspect of Drupal development – from architecture design, module development, content and user migration and front end styling to integration, performance and scalability. He’s also the guy who wrote the de facto book on Drupal Rules – Drupal Rules How-To. Jason oversees the technical implementation of projects, from requirement analysis and build to user training and support. In 2007, he spotted the potential of Drupal, and he remains nerdily excited about it today. 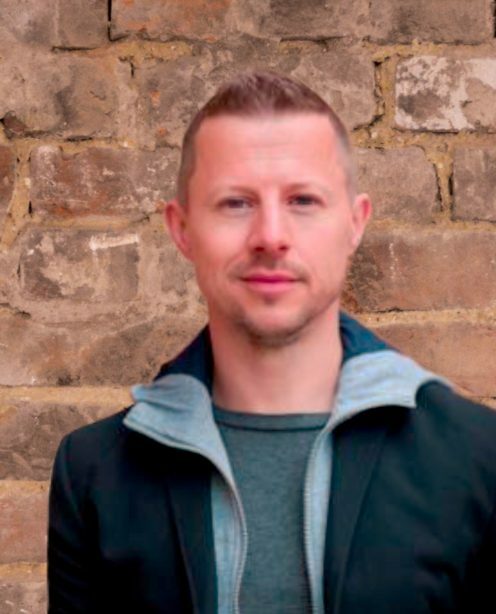 Since then, Jason has turned his web skills to e-commerce, manufacturing industry extranets, digital charity campaigns and arts sector ticketing systems. Jason has an appetite for a technical challenge. He loves exceeding clients' expectations for new sites, and rescuing them from the frustrations of old or clunky ones. Suparna is our expert when it comes to all things Drupal, and loves her work on a day-to-day basis. With a passion for programming, Suparna is an experienced and dedicated developer working across technical and creative projects. Away from work, Suparna loves to cook and take photos of her meals. She’s also a social media fan and is also something of a movie buff. Jamie is our Senior Front-End Developer and has been with Un.titled since Feb 2016. He loves to create unique interactions that push the limits of what websites can achieve. Away from work, his favourite films include the Dollars Trilogy and the Indiana Jones Trilogy (that's right - trilogy), and his favourite film quote is “It’s not the years honey, it’s the mileage” (from Indiana Jones by the way, in case you weren’t sure). Jamie also loves to go skiing and swimming in his free time. Lakshman is a highly-experienced full stack developer and team manager with many years working with in the ERP, digital payments, CRM, Drupal and Agile spaces. He also has extensive experience working with human resource management software, as well as in the fields of database design and resource hiring. Lakshman is additionally looking to develop his skill-set to include machine learning. Outside of work, Lakshman enjoys singing, reading books, event planning and management, and cooking. 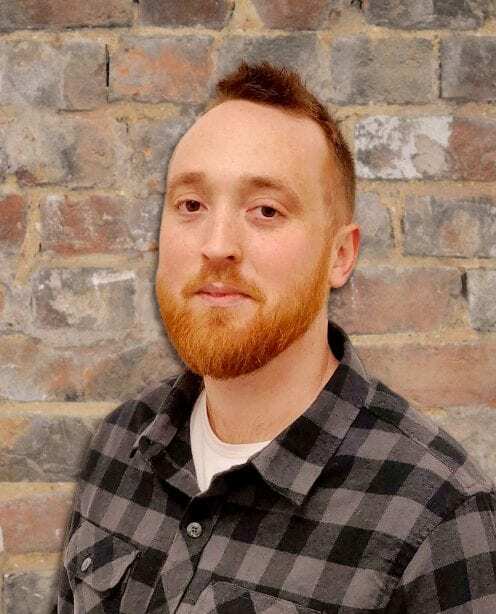 Our resident content guru, Sean crafts game-changing content for our clients across a spectrum of industries, helping to generate traffic and support the acquisition of new business. Sean also creates blogs, press releases and case studies for Un.titled to help show off our expertise and promote what the brand is all about. 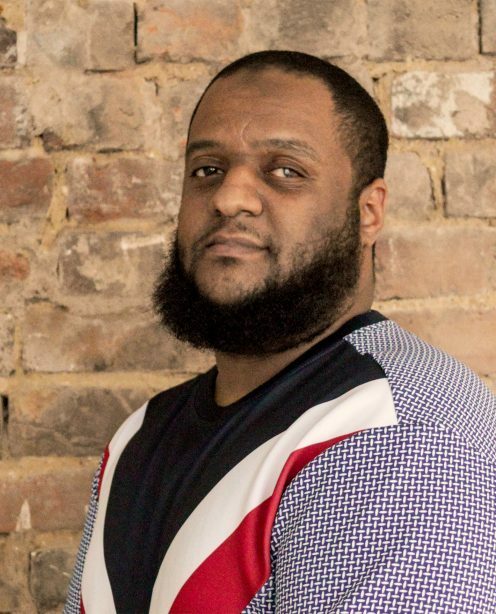 A graduate of Goldsmiths, University of London, Sean worked in the publishing industry before making the transition to digital marketing in 2018. When not writing content, Sean’s usually on his bike, reading books or getting the brews in. Our go-to head of social and social media expert, Miruna loves all things social and harnessing the ever-growing power of this channel to drive brand awareness, engagement, leads and sales for our clients. Miruna works with clients on developing the right strategy for them across both Organic and Paid Social and delivering it. 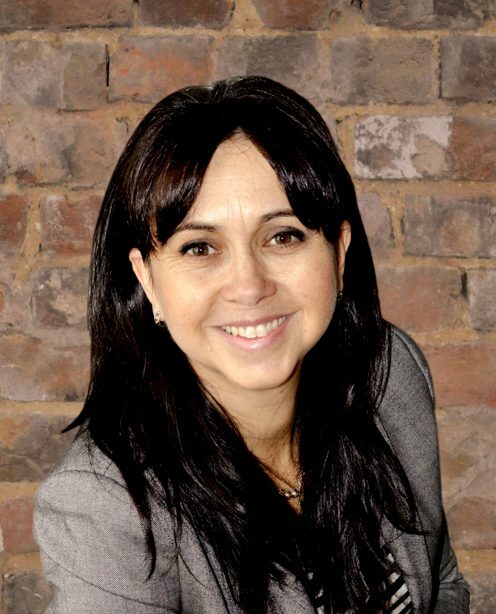 She is also involved in branding, email marketing, PPC and SEO. 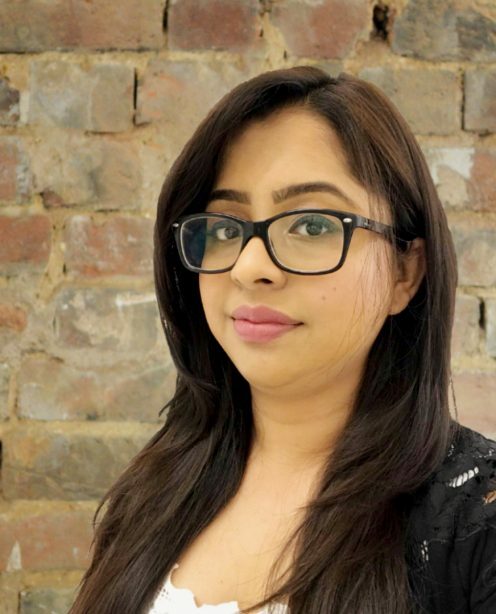 A graduate from the University of Leicester, Miruna got started at Williams Commerce and became part of the Un.titled team when the company was acquired in 2017. A veritable coffee addict and big foodie, Miruna likes catching up on her Netflix watchlist in her spare time or working on her cooking-inspired Instagram account (@aclumsychef). 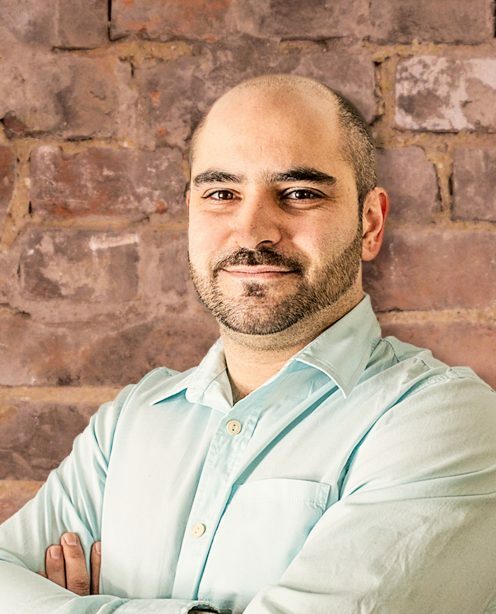 Yasser heads up our Conversion Rate Optimisation (CRO) department, a team that spends time digging through data and uncovering conversion barriers on websites. A Masters graduate from De Montfort University, he has also gained certifications with the IDM. Yasser is involved in all aspects of CRO, from identification, to strategically implementing experiments using best-practice tools. When not Making Websites Great Again, Yasser enjoys travelling and laughing, although he has a fear of heights!